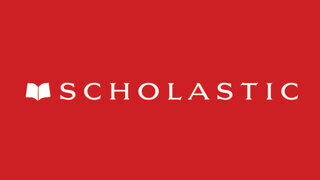 Twelve Long Months, Scholastic, June 2008. Brendan Wolf, St. Martin’s Press, April 2007. The Year of Ice, St. Martin’s Press, June 2002. “Needles & Lies.” OUT magazine, April, 2005. “Things I Never Told My Father.” The Man I Might Become, Marlowe & Co., 2002. Current clients are Cancer Legal Care, and Textile Center, both wonderful organizations! Grant Writer, Open Book Capital Campaign, 1998 – 2001. 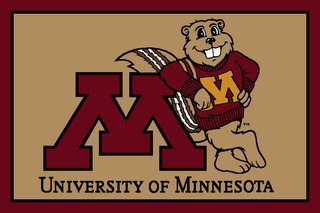 Sample grants awarded: The McKnight Foundation ($1 million), Bush Foundation ($550,000), Kresge Foundation ($500,000), Target Foundation ($500,000), and General Mills Foundation ($150,000). 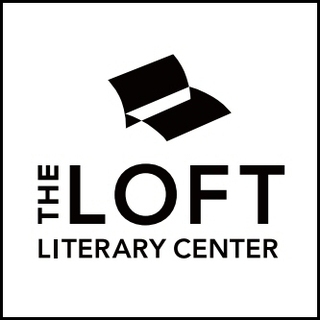 Development Director, The Loft Literary Center, 1997 – 2003. Responsible for over $1 million in contributed income annually. Program Manager, The Minneapolis Foundation, 1990 – 1997. Secured private and public funding for re-granting programs, including the Minneapolis Emergency Fund, Minnesota Lesbian & Gay Community Funding Partnership, and the Minnesota Futures Fund. Grant and Contract Proposal Writer, The Minnesota AIDS Project, 1987 – 1990. The Bush Foundation, General Mills Foundation, Jerome Foundation, Minnesota Book Awards, Minnesota Council on Foundations, Minneapolis Commission on Civil Rights, Minnesota Department of Health, Minnesota Land Trust, Minnesota State Arts Board, The Saint Paul Foundation, and United Arts.